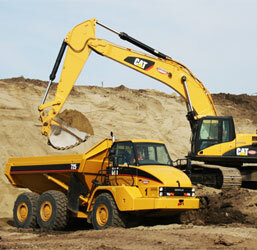 Vos Industries Excavation & Demolition specializes in professional demolition and excavating services. 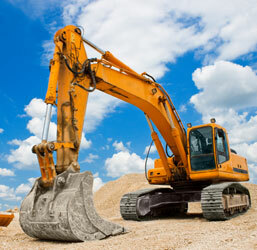 Our services include house demolition, dug outs, full site excavation, driveway removal and so much more! 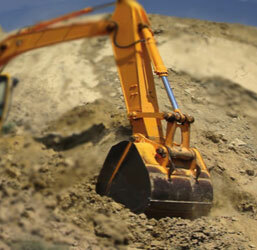 We make sure to pay special attention to any surrounding infrastructure and housing in our excavation and demolition areas. We are a fully insured locally owned and operated business. For your next project in Regina, Moose Jaw, Saskatoon, Estevan, Weyburn or Yorkton, let our professionals help you with your excavation and bobcat needs, from start to finish.